This has been the Year of the Monogram. 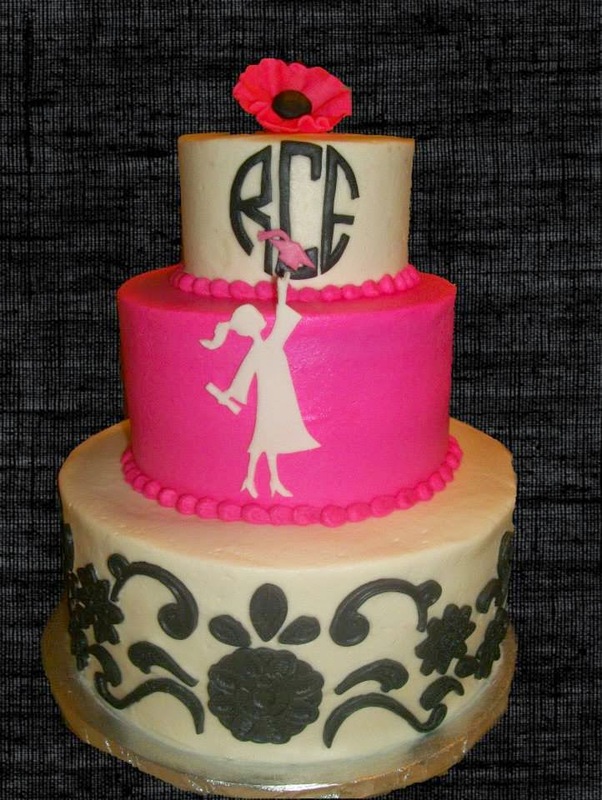 And I have loved trying so many ways to personalized sweet things for your celebrations! 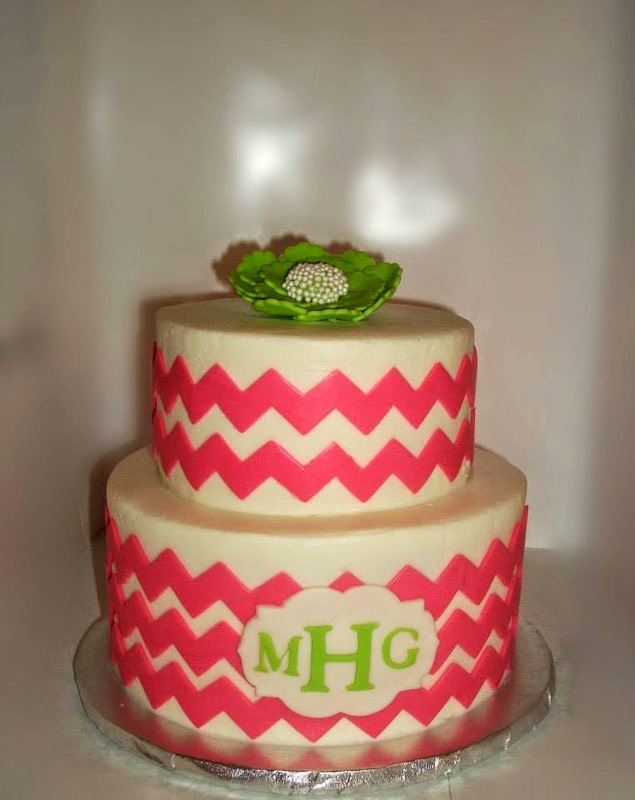 Up first is Cricut cut letters with the fancy plaque fondant background. 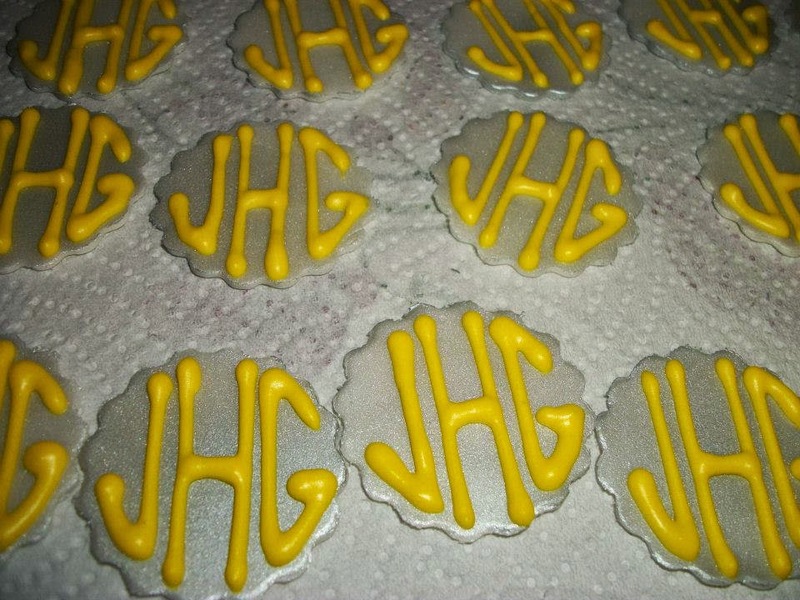 These cupcake toppers were hand-piped royal icing on fondant circles. This one was hand cut following the same font as above. Reminds me of a nautical circle concept. you can download a printable monogram. I did that first. 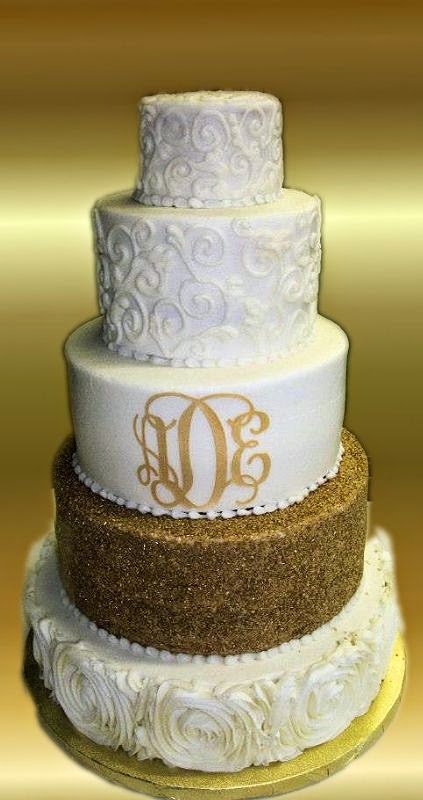 Then resized it to fit the cake. slowly, carefully, cut this design out of the sugar sheet with an exacto knife. 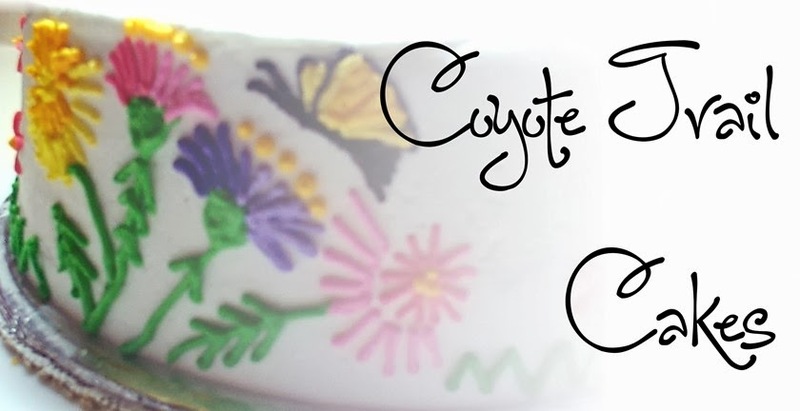 And most recent is this awesome cake topper!! make it stand above the cake. could be removed and framed! I have thoroughly enjoyed make each cake this as personalized as possible.